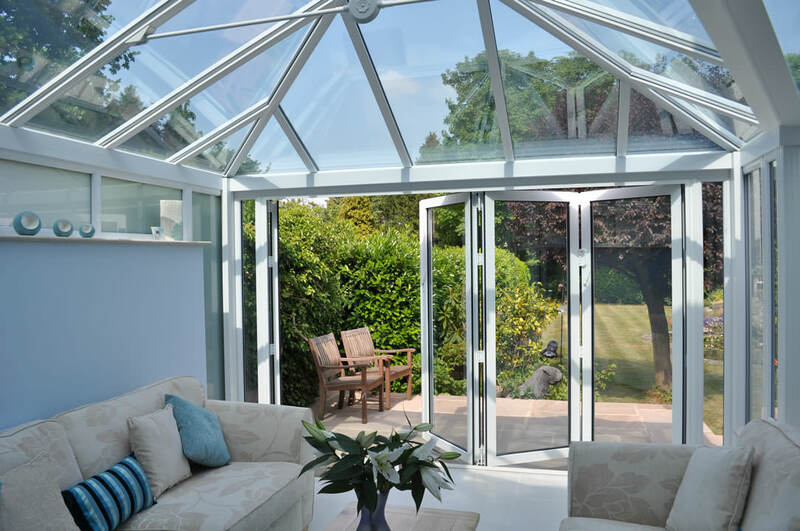 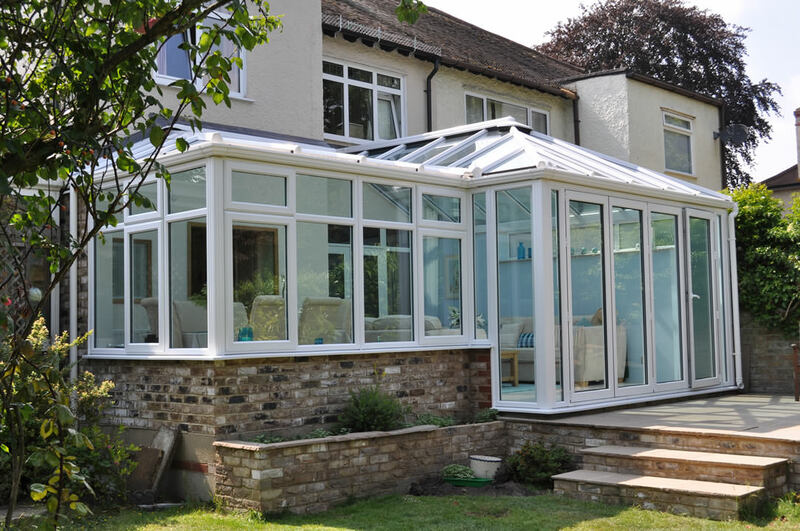 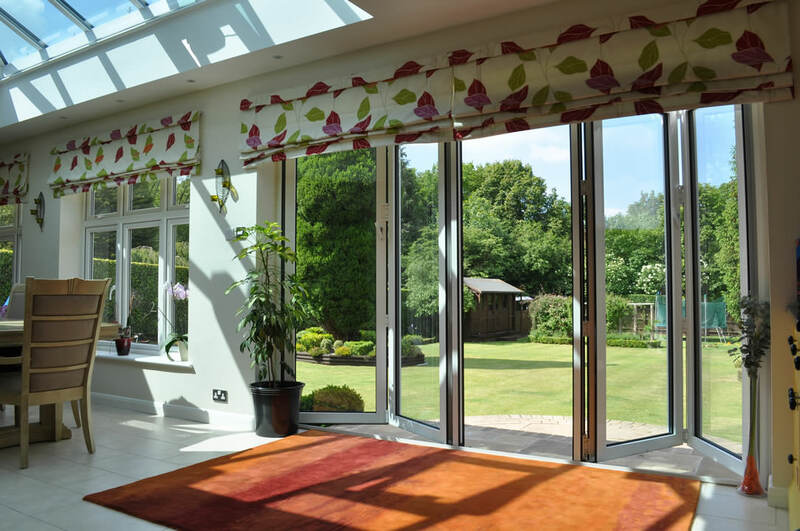 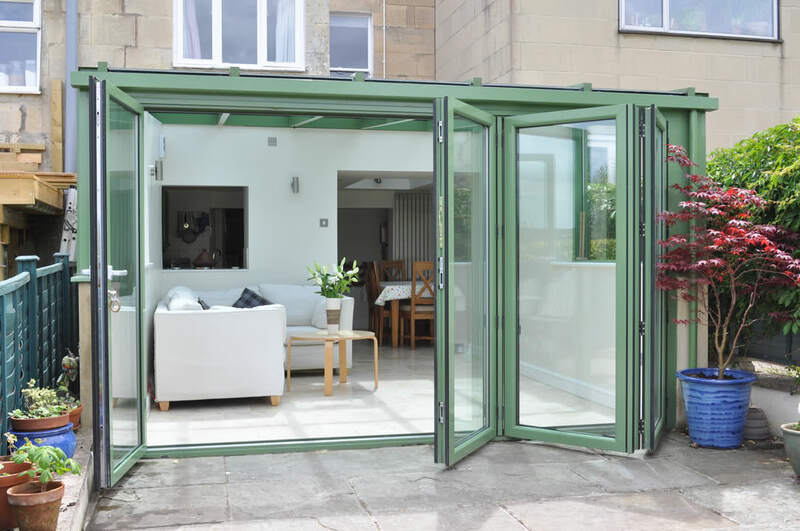 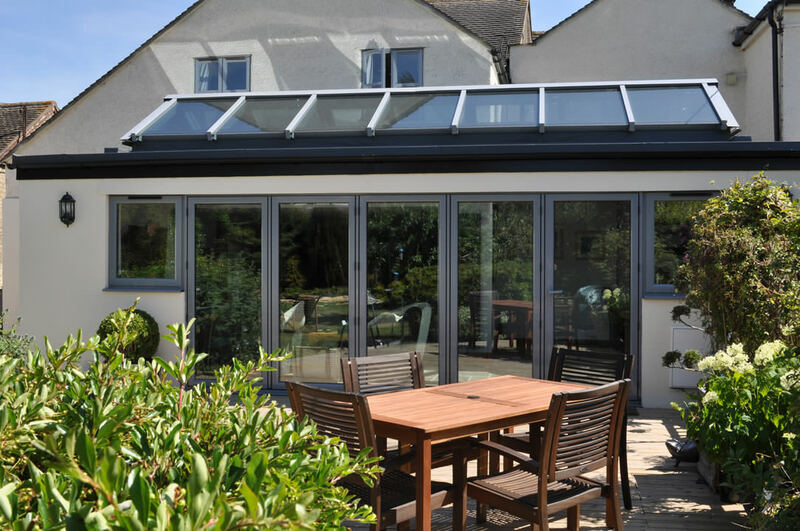 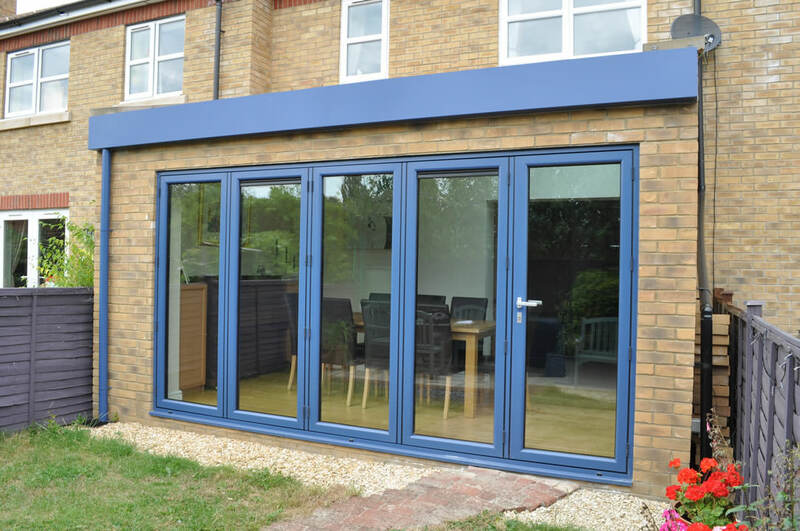 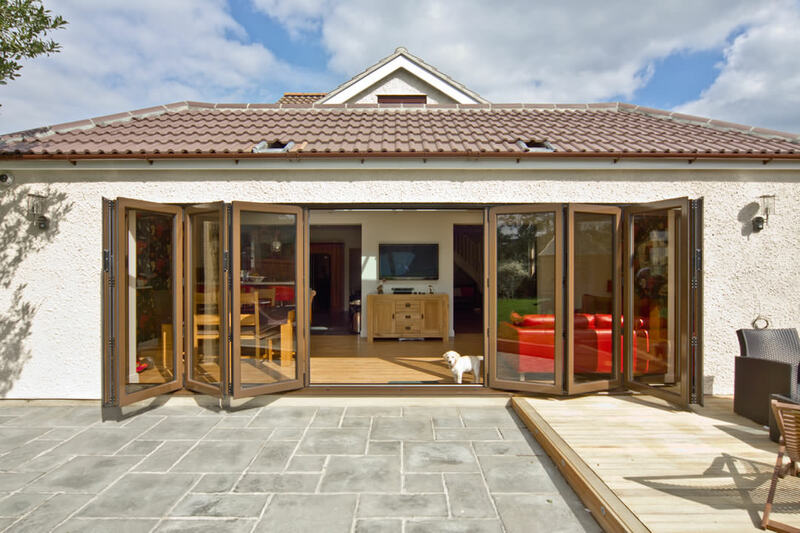 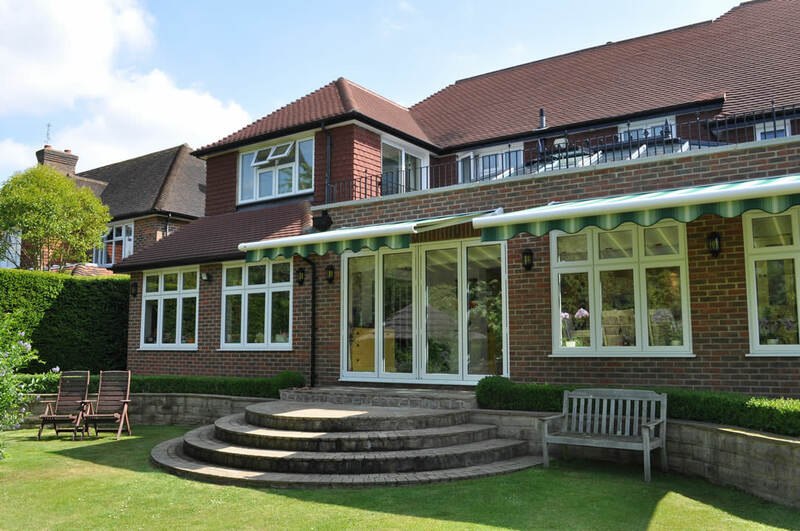 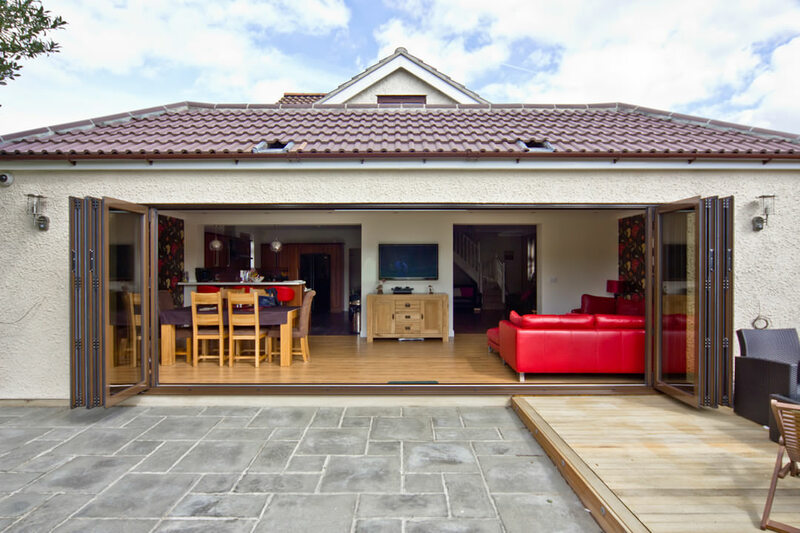 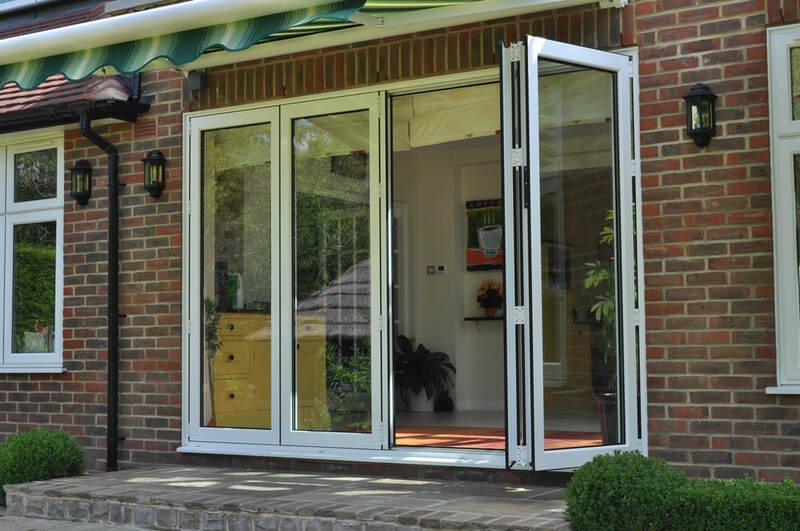 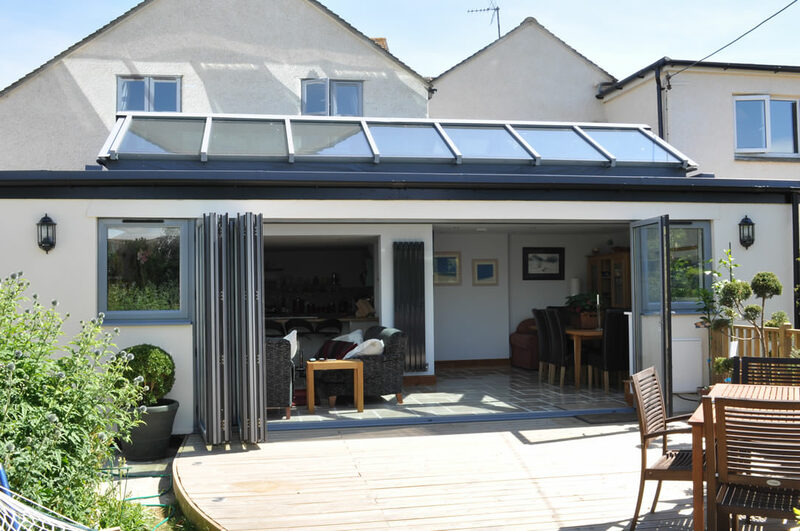 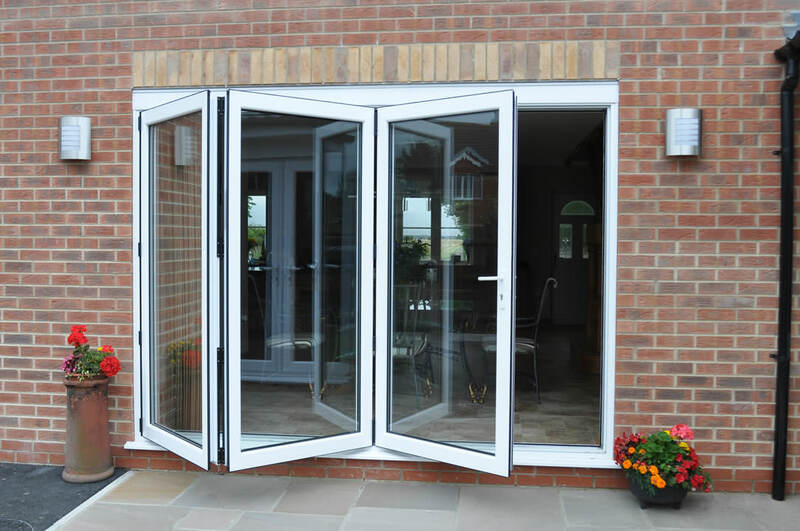 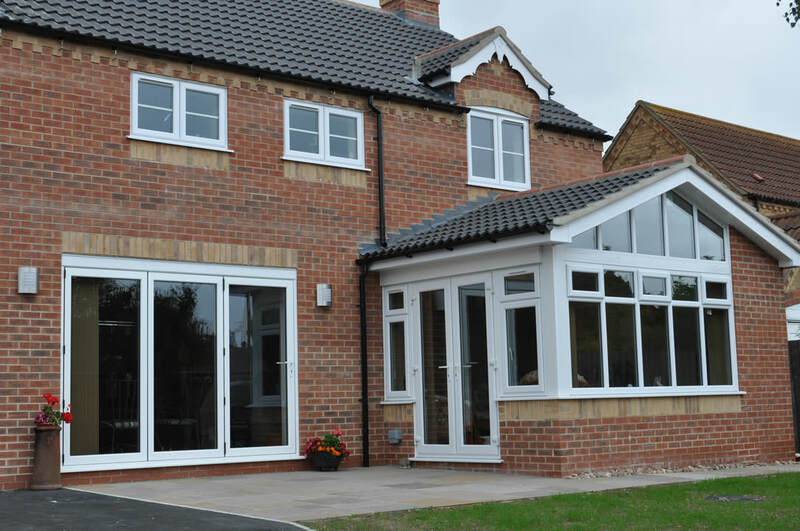 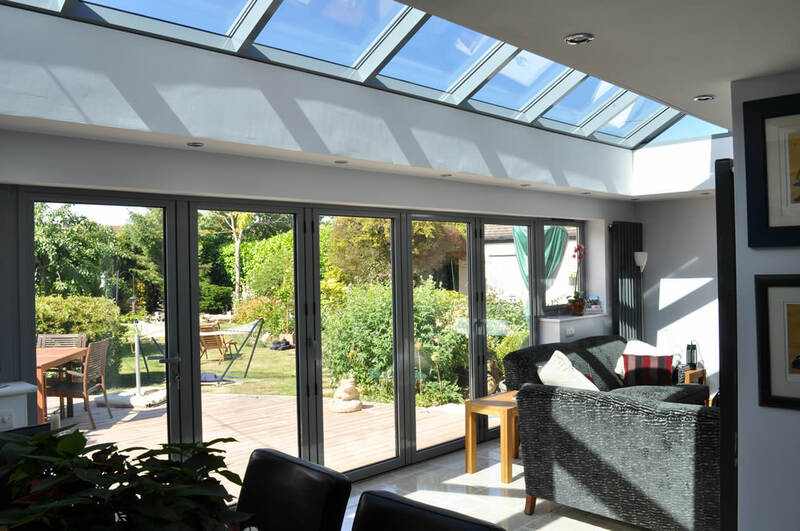 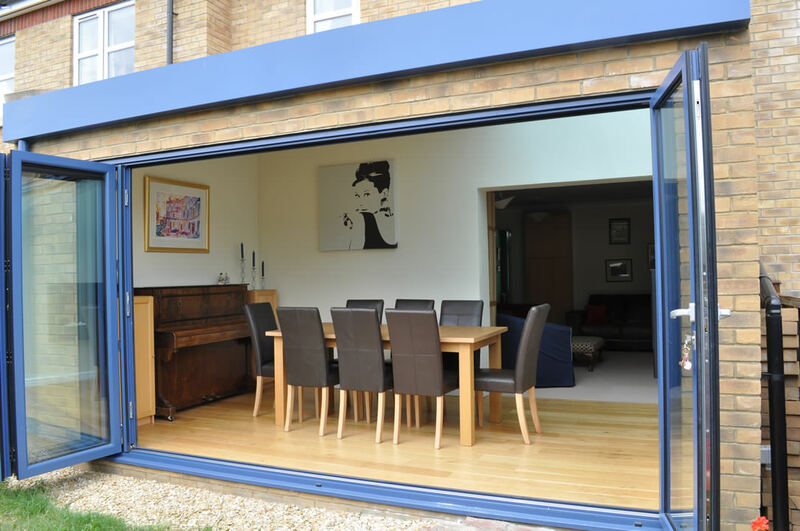 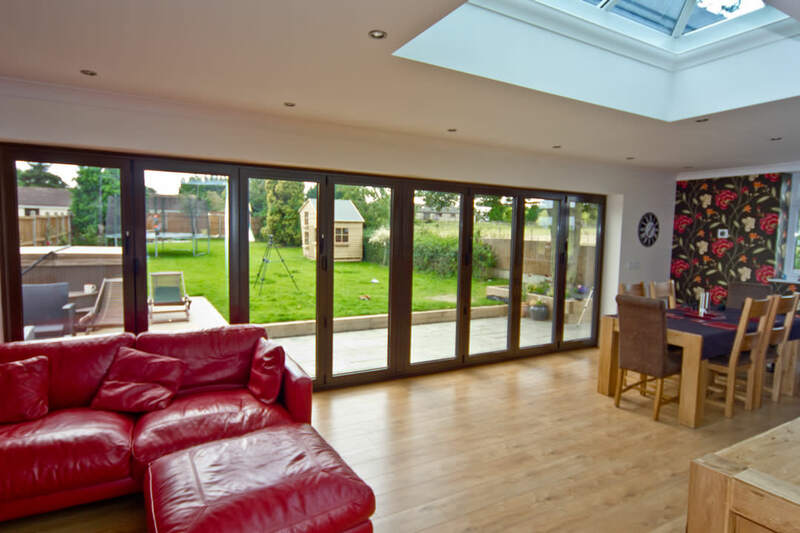 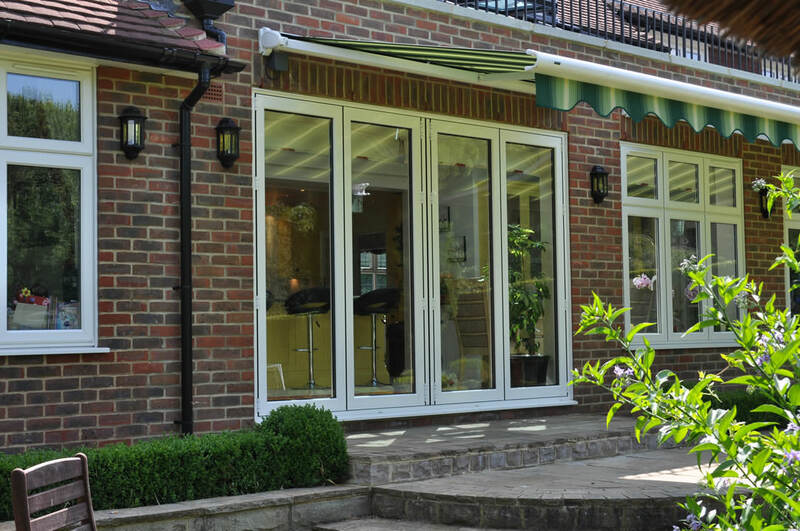 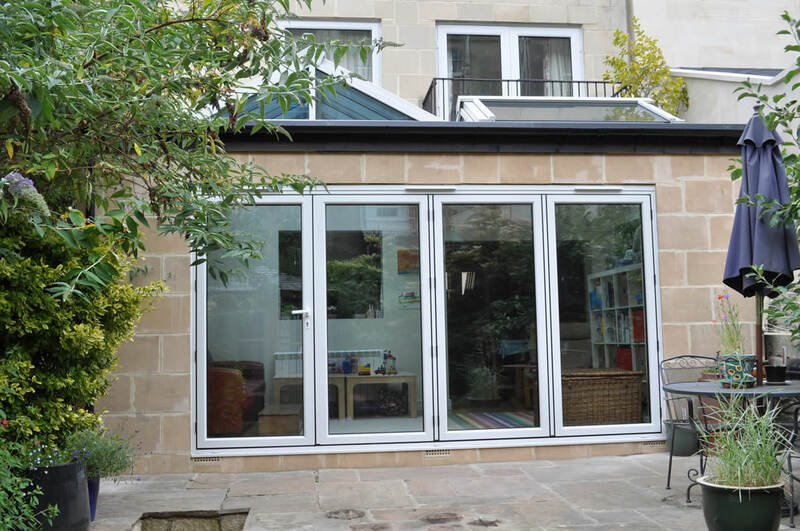 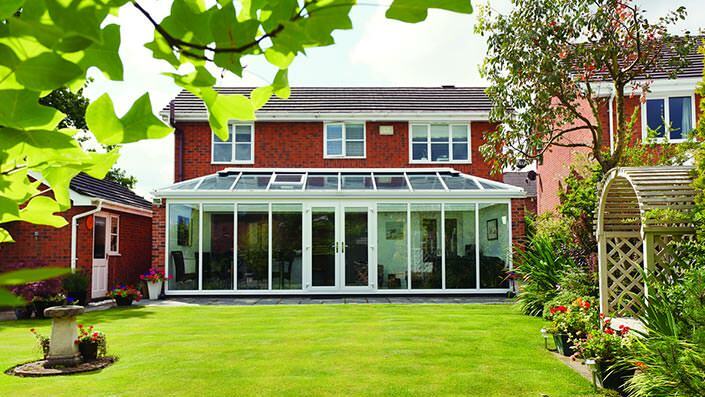 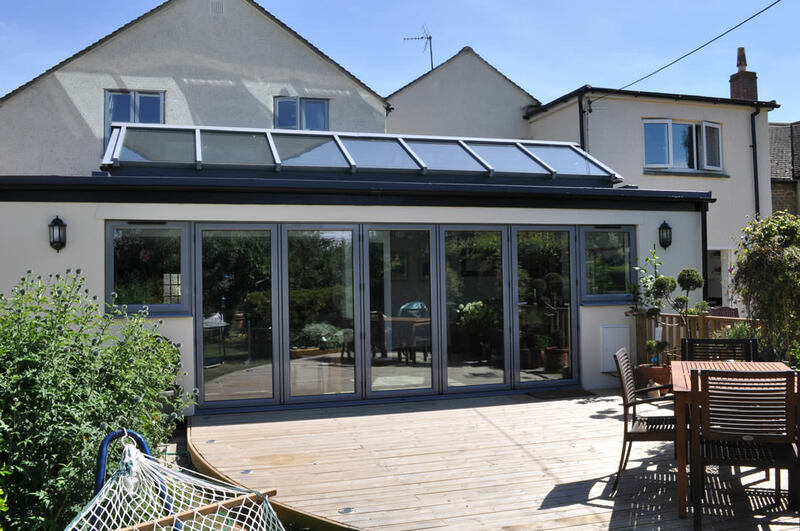 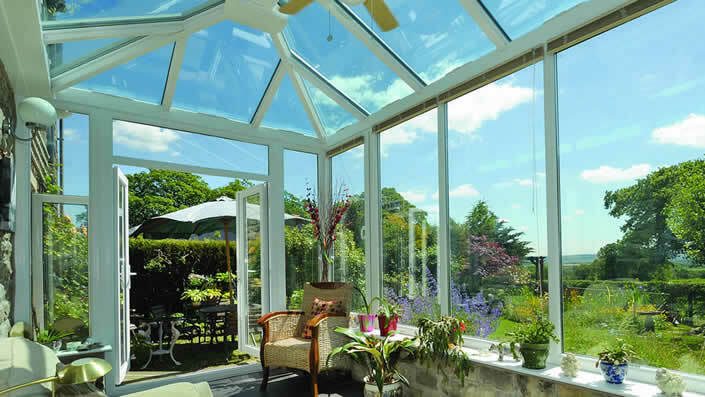 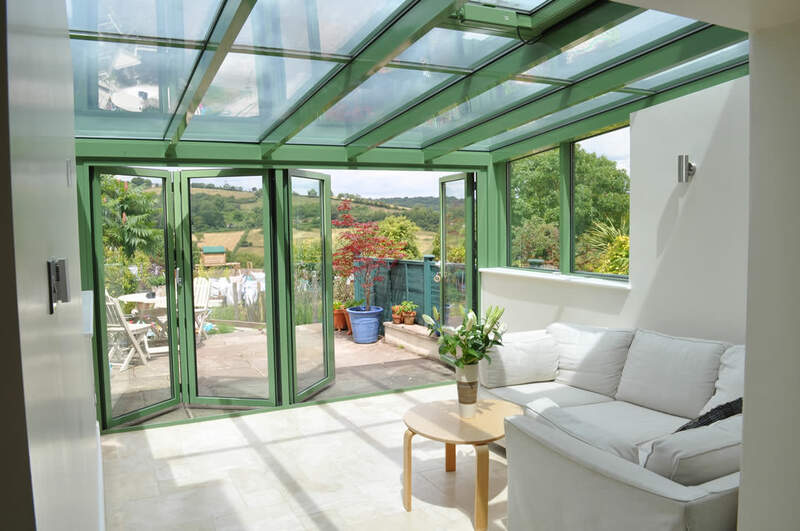 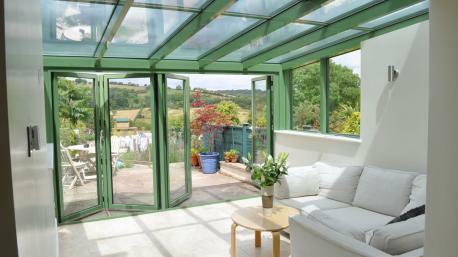 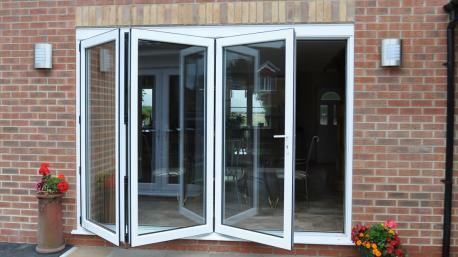 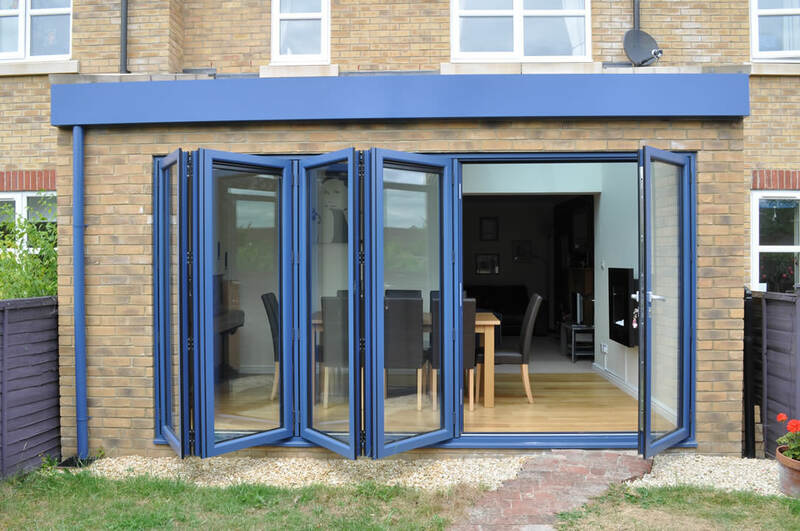 Cost Of Double Glazing Croydon | Double Glazing Companies - The Wright Glazing Co.
We have a beautiful glazed extension on display in our showroom, complete with aluminium Bi-fold doors, which we believe reflects today's modern stylish living as well as offering something unique. 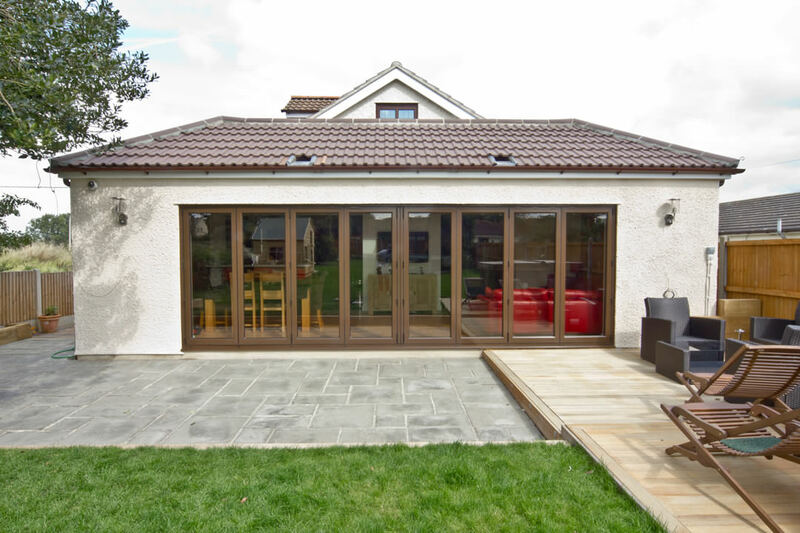 Sat - Appointments available upon request. 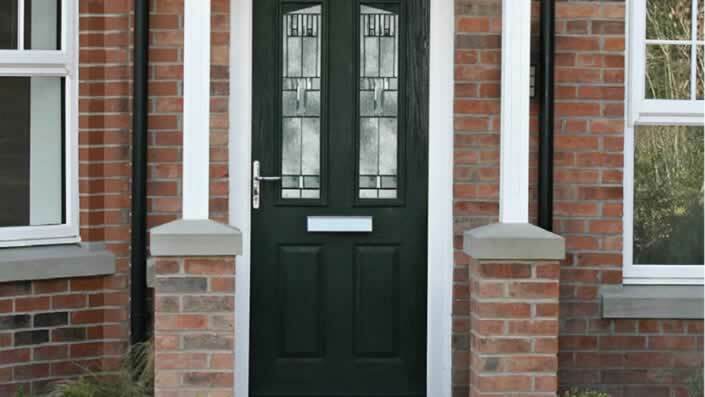 Please contact either Emma, on 07765 070708, or Symon on 07584 012549 to arrange. 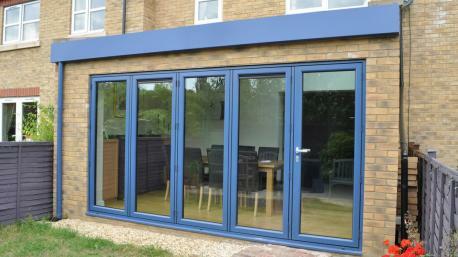 Alternatively you can call the office number 0208 644 4224.